This quest will be a collaborative effort between members of the community. The Land of Estana is in trouble! 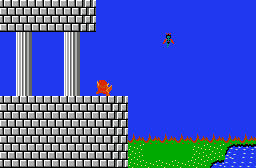 Now Proto must travel across the realm and find a way to destroy the Magdrainian Princess, Besiamith! A "re-imagining" of my old quest. This is my first quest. A lot of time and effort as been put into this. A 0th quest, intended to be easier than the 1st quest. 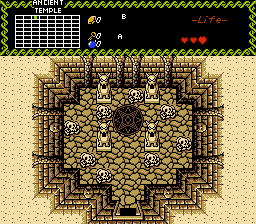 4 kid's fates are forever changed when they enter a recently unsealed temple and accidentally release 4 ancient demons upon the land. Now, stranded across the realm and in bodies that are not their own, can they reseal the demons and prevent the world from undergoing a prophesized eternal winter caused by the demon's unsealing? 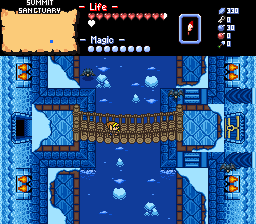 As the name suggests, there are 4 temples (dungoens) in this quest with a level 5 where the game's boss is. 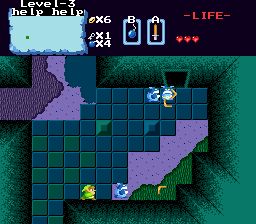 Link is stuck in a Fire Temple and needs to get out. Note: This demo is only for quest staff to use! 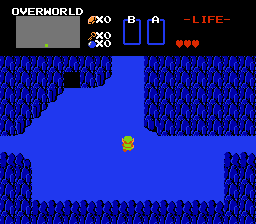 An epic adventure combining both the worlds of the Zelda video games, and that of the old DiC cartoons. This is a short, random little side project I came up with based on a random idea. Don't know what possessed me. Will be working off and on with this alongside Forging Hope. It's a sequel to ALTTS. 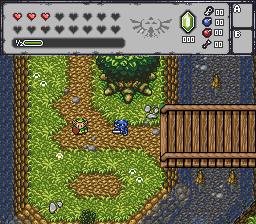 This as-of-yet-not-properly-titled Minish Cap- styled quest is a quest I have been working on for the past few months that aims to present a Zelda playing experience at least somewhat similar to that of The Minish Cap, featuring multiple scripts and using Minish Cap-style graphics. 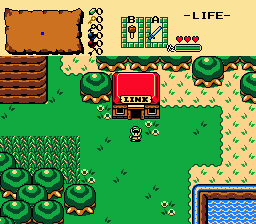 In an effort to pick up Zelda Classic once more, I decided to remake my first quest that I submitted to the database, Zelda: A New Dawn . Over the last few weeks, I've been actively recreating and revamping the entirety of the game, improving both visual and writing aspects. 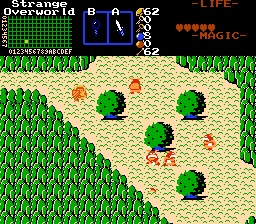 Gameplay has remained mostly the same, albeit some changes for the better, such as the implementation of several basic scripts, to add a little more Zelda-y flare to it. The third quest of the "A Survival Quest" series.